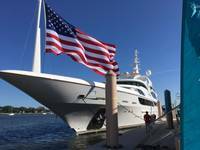 James P. Moores, founder and president of Moores Marine, a premier vintage yacht restoration yard, has announced the opening of his new company, Moores Yachts, and the inception of its first yacht, the new M30. 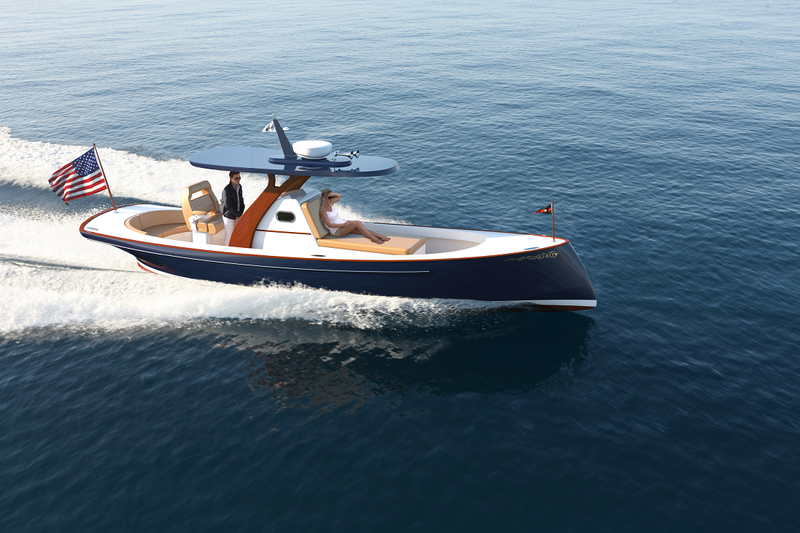 From a man who spent 40 years of his career restoring and rebuilding antique wooden boats comes a 30-foot cold-molded boat that combines the elegance of designs from the golden age of yachting with today’s high-tech marine technology and performance. Moores trained in shipyards in Thomaston and Tenant’s Harbor, Maine, before starting his own boat-building shop in Lubec, Maine in 1978. 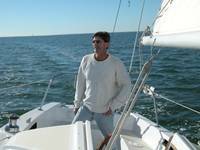 He built Maine dories and more than 30 commercial fishing vessels designed for the rugged seas of Maine and Canada prior to founding Moores Marine in 1986. This is not your grandfather’s yacht but one for generations to come. Moores says that with the slightest of encouragement, the new M30 will gracefully lift her bow and turn in half her waterline length. Achieving speeds in excess of 50 mph, she will race smoothly across the top of the water and handle like a sports car. Moores designed the M30 to have a hard top that folds forward so the boat will be equally suited to serve as a runabout or yacht tender. It can be towed, trailered, stored on a lift, in a drystack or a garage. “You easily can take her with you to the lake house, beach house, or wherever you might want her,” he said. “If you plan to use her as a tender, we will install lifting eyes.” Moores Yachts also will work with the owner to personalize the boat’s upholstery and hull colors. “When she goes across the harbor, I want the world around her to stand still. 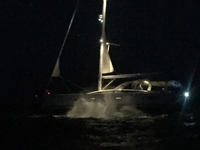 That is a true yacht in my book,” Moores said. Construction will begin on Hull #1 of the M30 by Moores Yachts at Moores Marine in Beaufort, N.C., in January, 2019. Moores Marine, which sits on 17 acres and is staffed by a team of artisans, is capable of constructing multiple M30 hulls simultaneously.